I am moving this back up to the top of the page. Check out the runners below. Did I miss anybody? Who should move up? Feel free to comment below if I missed any runners or if you feel some of the runners above should move up. 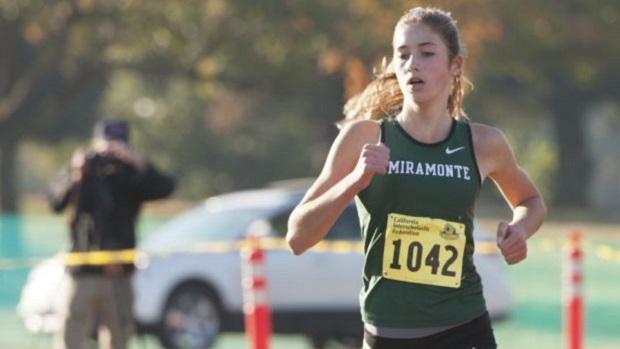 Not to put any undue pressure on incoming freshman Izzy Fauria (St. Francis SJS), but I would not be surprised to see her pressing most of the top 10 here. Thinking an honorable mention wouldn't be a stretch at all given her times this past year. I agree so adding two freshmen girls to the honorable mention list. Anika Paylor 1600 5:07.61/3000 10:13.55. Incoming freshman. 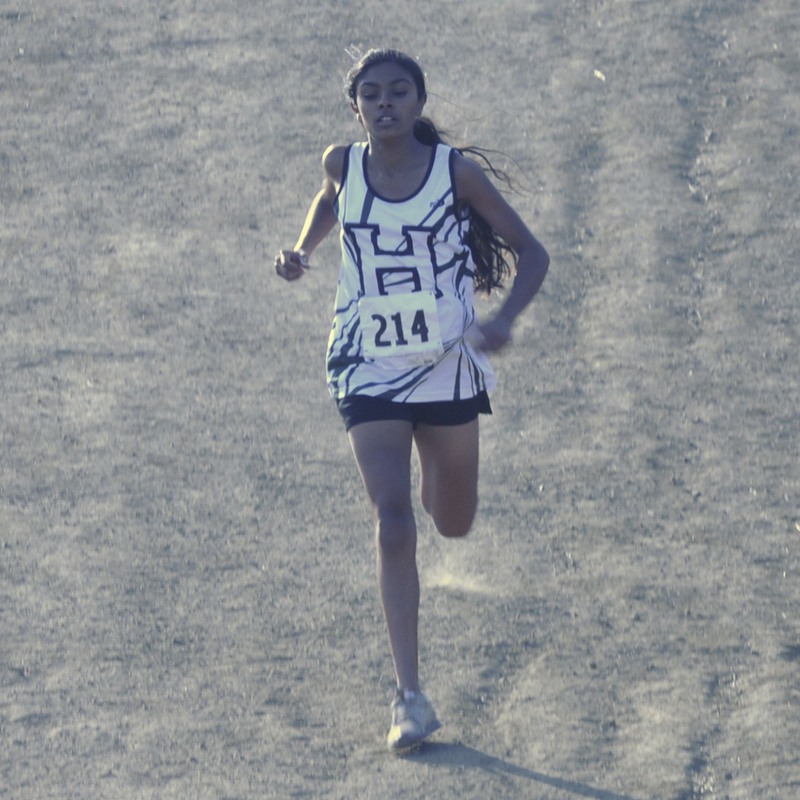 Having been at several of her open competition races against collegian women, seen her workouts at American River College (with her coach) and having both met and talked with her parents at several races...as a coach (HS and USATF) and parent of two former High School elite runners...I can say that her parents and Ms. Fauria are all down-to-earth and look at running as fun versus something she HAS to accomplish. Having also known Jordan Hassay and her parents Theresa and Joe similarly, I will honestly state that I believe Izzy is on a similar tack...with an outstanding foundation. However, where she takes it from here will be up to great coaching, parenting and a drive that surpasses what most can comprehend. As I move back east I will continue watching this young woman progress with the right mindset and determination that only she can know and develop. Anika Paylor will be attending what high school? Let's be honest. Grace Dailey would come before before Emily Perez. That is correct. 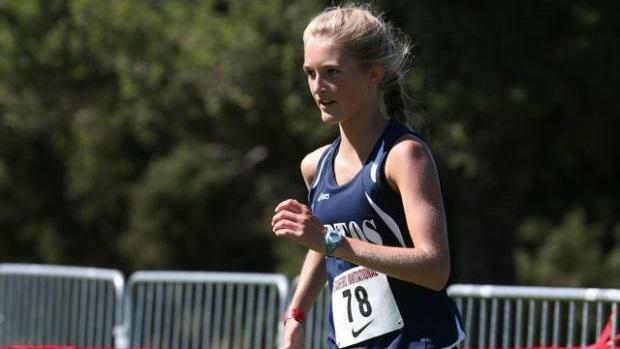 Grace Dailey beat Emily Perez at both the NCS and state meets last XC season. If there was an individual who beat someone on the list most of the time, including the league final, section, and state meets last year, would that individual belong on the list too? That would seem pretty logical. 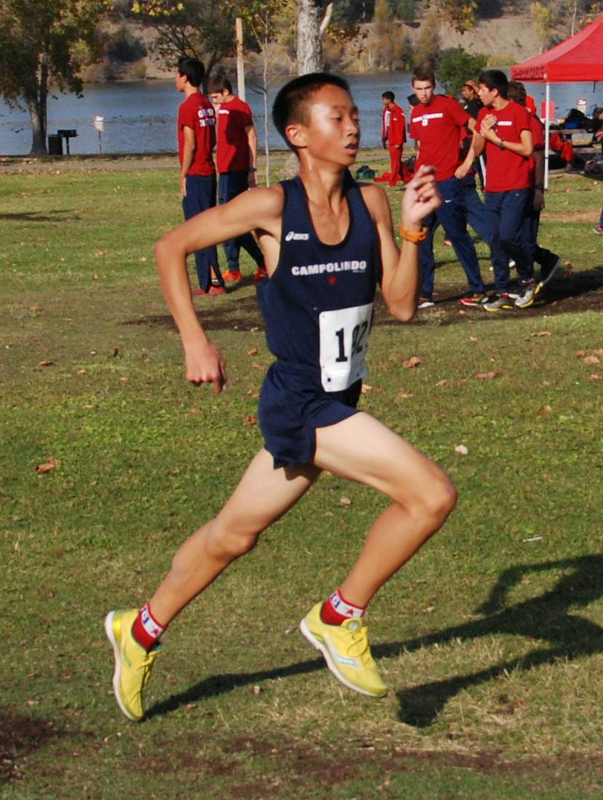 Who is this runner? 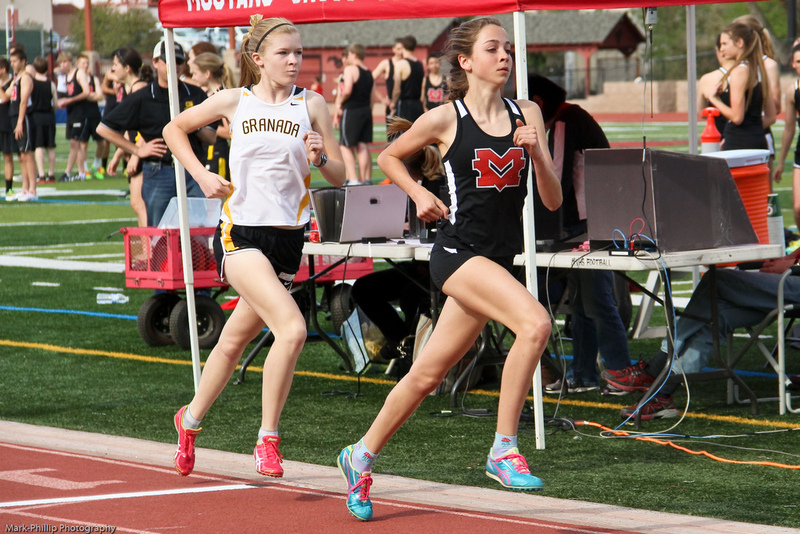 Annika Paylor AND Oriana Jalal (1500 4:39.36) incoming freshmen at Los Gatos High School. CCS Division 1 shaping up to be quite a battle for those team slots to CIF. Surprised not to see Zach Walker of Willow Glen on the honorable mention list. 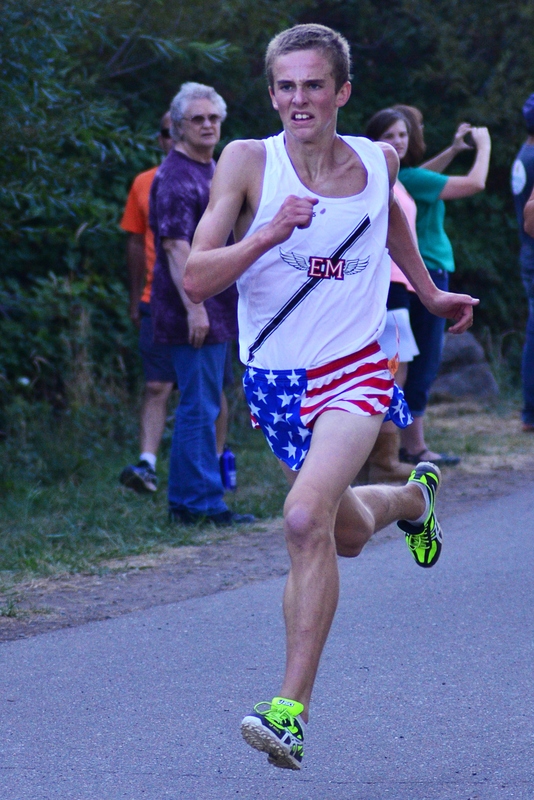 He's coming off a sophomore season of 15:45 at Crystal Springs, and 4:21/9:34 in track. High School. Oriana Jalal is not at Los Gatos High School. Thank you for the excellent coverage you provide. Thank you for the clarification. I will update this list after a few invitationals when it's a little more clear on who are the top runners and freshmen. 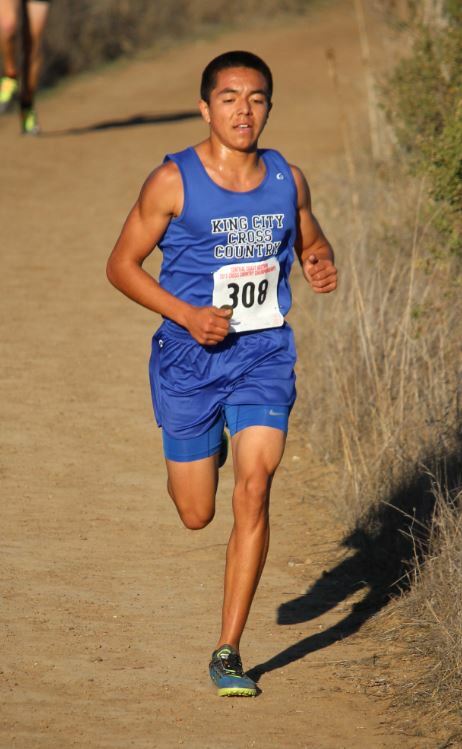 Welp, Isaias De Leon from De La Salle was just 3rd at the Cool Breeze Invite, so I'll say he should be added. Good call. Will add him later tonight. 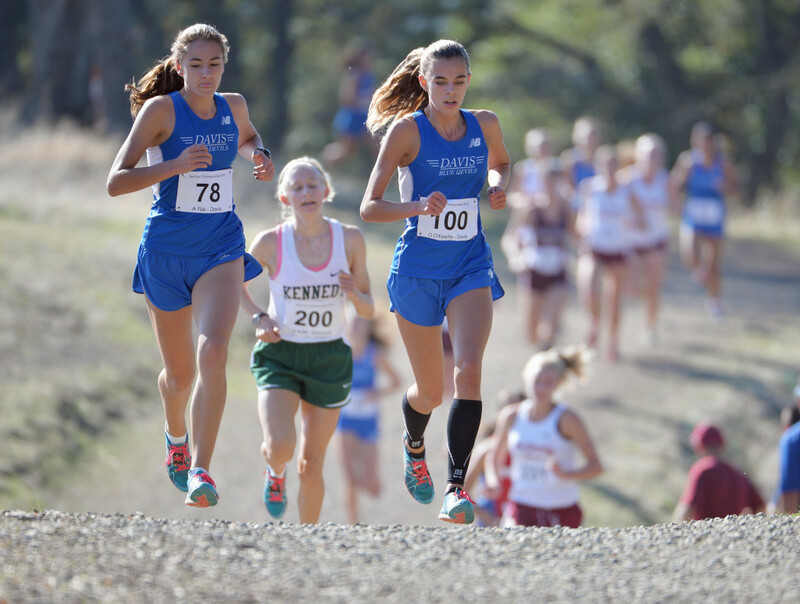 I'd have to say after Lagoon Valley, Isabella Dobson and Sophia Kaeperos, two of the four girls who broke 19 minutes on that tough course. 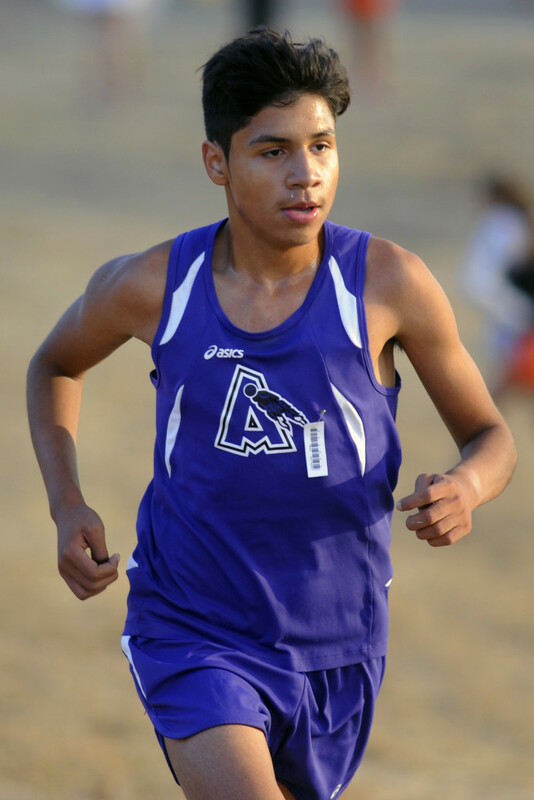 Dobson had a solid track season. Kaeperos is just a freshman. If Neil Braganza's on the list, then you should probably mention the top two or three Monte Vista guys. This is clearly written by a San Joaquin fan. "This is clearly written by a San Joaquin fan." This...list? This...comment? Do you mean Sac Joaquin? Your comment is very unclear. Oh yes, I meant Sac-Joaquin. At first glance I was surprised at the order and omissions on the guys side. Purely based on 2016 TF PRs. 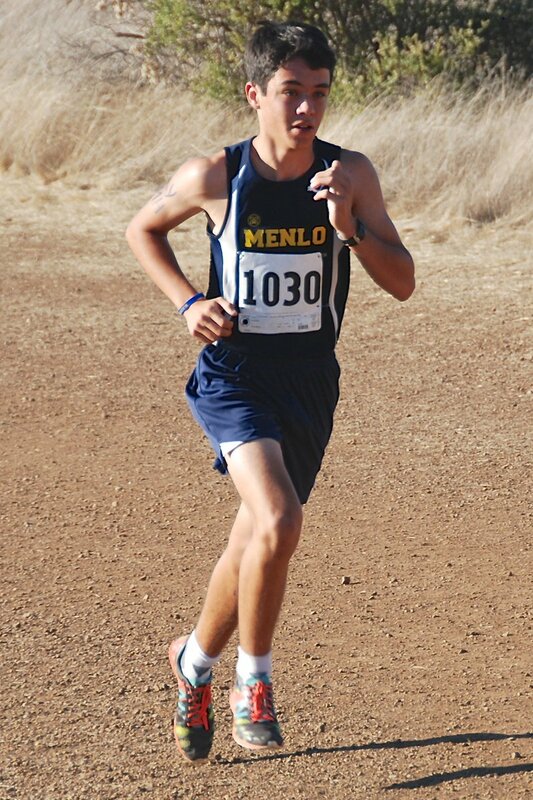 There is plenty I don't know about these athletes and their XC performances. Additionally after a closer read I see the honorable mentions are alphabetical, not ranked, though I think some of those guys should be on the first list. Slaney for sure. We'll see how it shakes out. 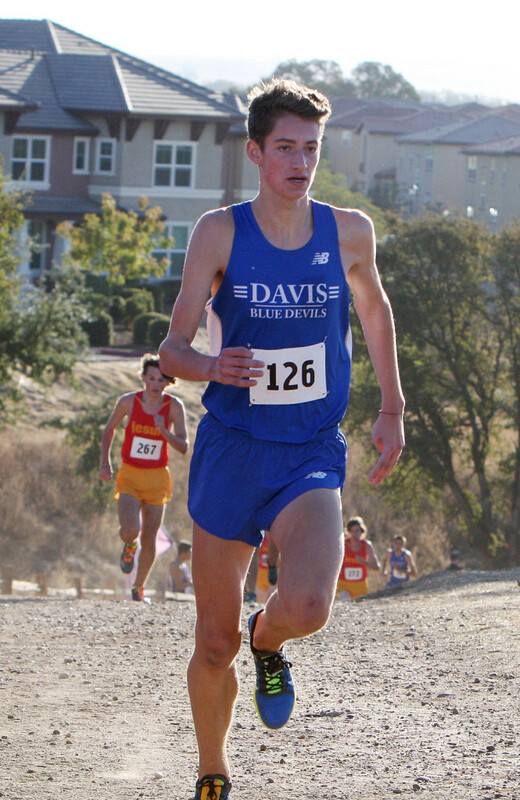 Looks like Slaney had a great track season, but if you look at the top 10, they all went under 16 at State XC last year, whereas Slaney was 16:08. Season is early--there will no doubt be some shake ups, but I think the lists look good. :) Thanks Albert! 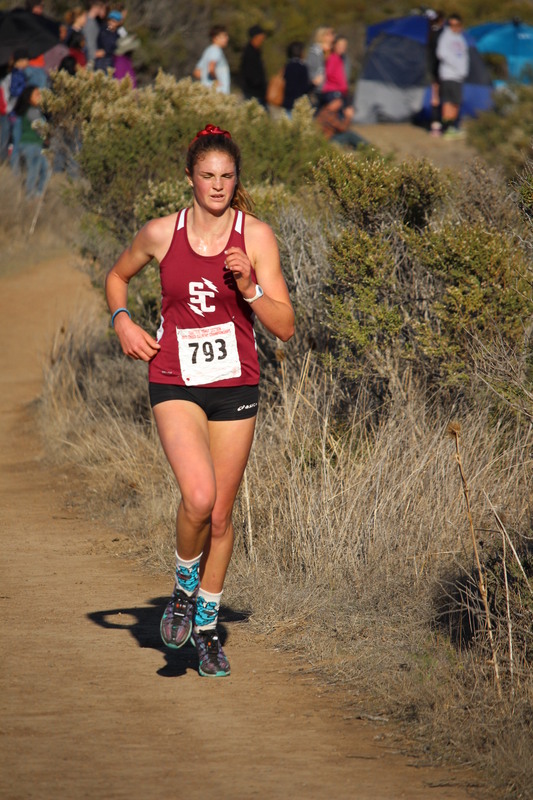 However Slaney had the 3rd fastest Crystal springs time last year @ 15:14, behind Robison and Zaeske. Both of whom graduated. I know these lists aren't perfect, just a point of discussion. Those ratings were posted during the summer and I weighted state meet performance above anything else. 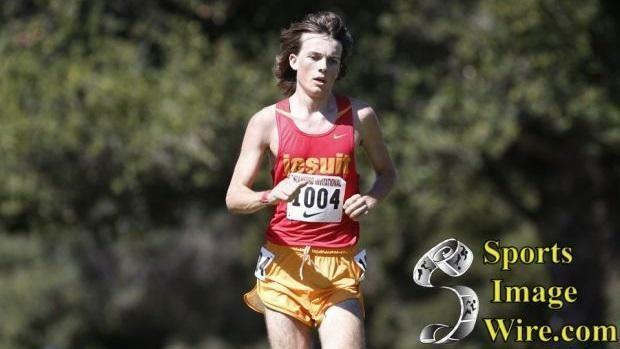 There is no question that Kent Slaney is one of the top runners in NorCal. I will update the team and individual rankings as we get closer to the end of September. I'd say Ryan Cutter should be on every list after today...but you leaving him out seems to work just fine too. Wow--you certainly had it right with Kent Slaney. Great performance at Lowell! Yep. Both Slaney and Cutter made statements yesterday. Do you have enough information for an updated ranking? Can you list them with their previous ranking too?